Our product range includes a wide range of tartarini diaphragms (suitable for) and tartarini diaphragms. We introduce a wide range of Tartarini Diaphragms. 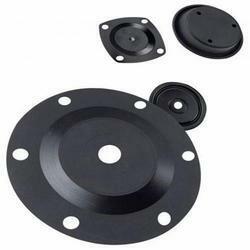 The range of diaphragms offered by us are suitable for high pressure and high frequency applications. In addition, our offered product is highly acclaimed across the globe owing to their optimal performance and durability. For providing extra tensile strength, fabrics like nylon and canvas are used along with bonding agent during the manufacturing process. 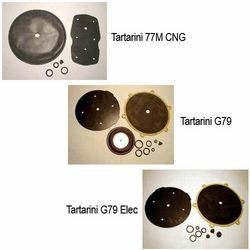 Looking for Tartarini Diaphragms ?